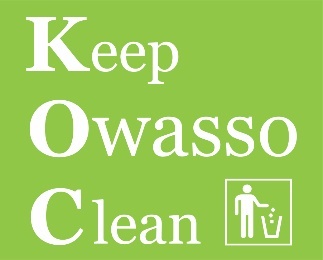 Volunteers are needed for the following 2019 Keep Owasso Clean dates. 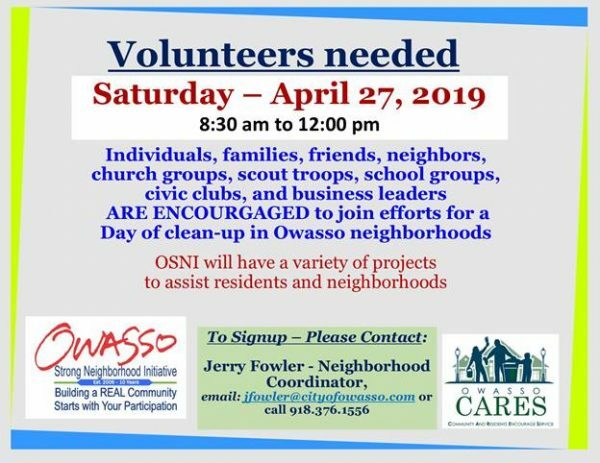 Volunteers are also needed for the bi-annual Owasso Cares Day of Service, which will be held on Saturday, April 27th. 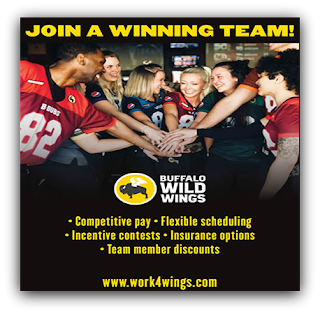 To signup, email [email protected] or call 918-376-1556.